Make a BIG impact on potential customers! Exterior signage is crucial to your business. 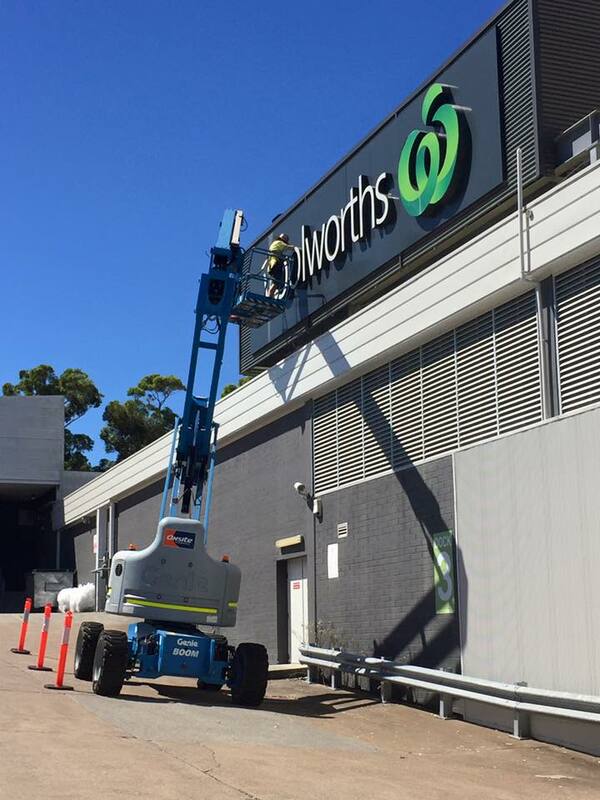 Our unique signage solutions are specially designed to withstand the most brutal of Australian conditions. From a tiny stainless steel plaque, to an enormous led sign, we guarantee our work will not only last, but look amazing and stand the test of time. 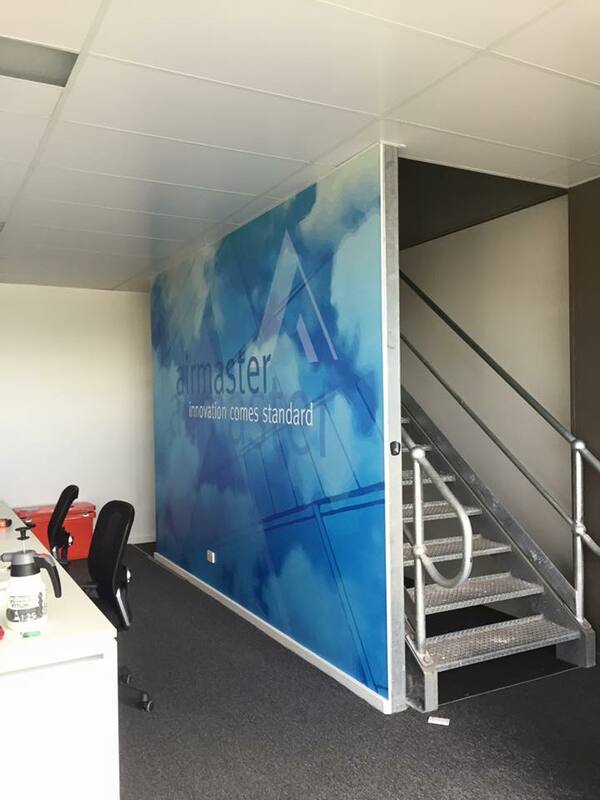 We offer everything from site measurements, quality production & manufacture, to installation and removal, and cover all types of signage - Building signs, Awnings, 3D signs, Lightboxes, Directional signage, Car park stencilling, Logo design, Banners & flags, A-frames, the list goes on! We can turn your space from plain to SENSATIONAL! Your identity should shine through in everything your visitors see. Capture their attention with visually appealing office, meeting & waiting room areas. We can combine your business name, logo & colours and bring your space to life with innovative design & memorable imagery. Every finish, every image, even a minor interior element says something about you, so whether your looking to give your new building a vibrant new look, or simply freshen up your existing space, we are here to help. Reception signs, Wall graphics & murals, Frosting, Trading hours, A-frames, 3D lettering, Vinyl lettering, Directional signs, Braille signs, Acrylic signs, stainless steel plaques – we do it all! We have been providing the Hunter with school signage for decades! Let your inner child go wild with colourful & imaginative signs & graphics. From a clean crisp and vibrant wall graphic of your School Crest &/or values, to a digital school message display, we can do it all! 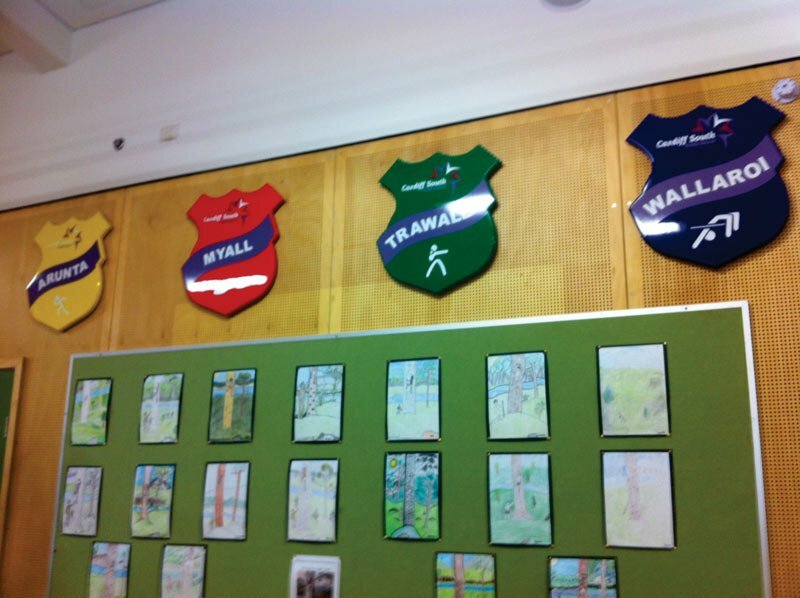 We make Welcome signs, Changeable signs – both electronic & standard, Anti-bullying signs, Car park signs & Stencilling, Cut out crests & characters, Maps & Directional signs, Safety signs, Value Signs, Frosting / privacy film, Door slides & Plaques, and so much more!